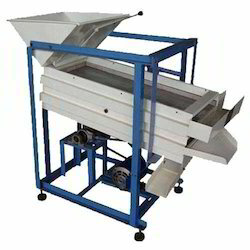 Manufacturer of a wide range of products which include vibro shifter, coating pan and vibro chalna. We have attained huge acceptance as preeminent manufacturer and supplier of Vibro Shifter. 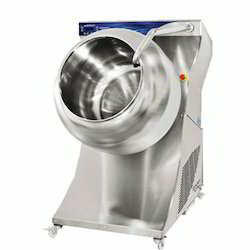 Developed with the innovative mechanism to separate solid for solid and solid from liquid through circular sifting techniques, this equipment is equipped with unbalanced motor to create vibrations. 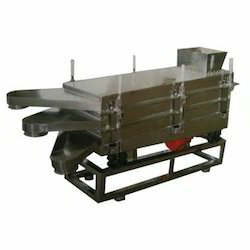 Our offered vibro sifters are developed using double extended shafts to provide optimum performance.